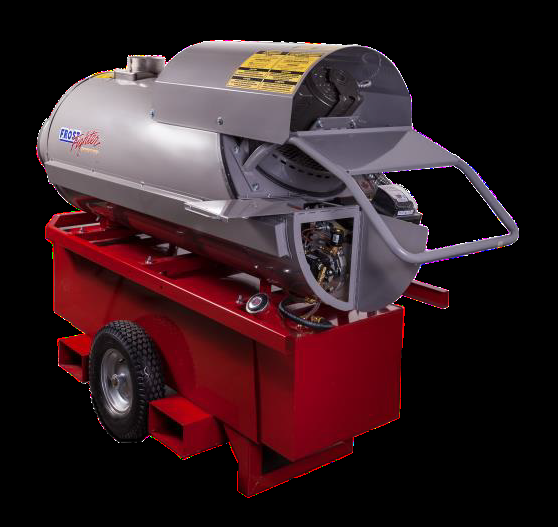 The XLT series adds even MORE value by including a 60 US Gallon (227L) Double-Wall, Environmental Spill-Containment Fuel Tank that offers up to 24hrs of continuous run-time before re-fuelling. 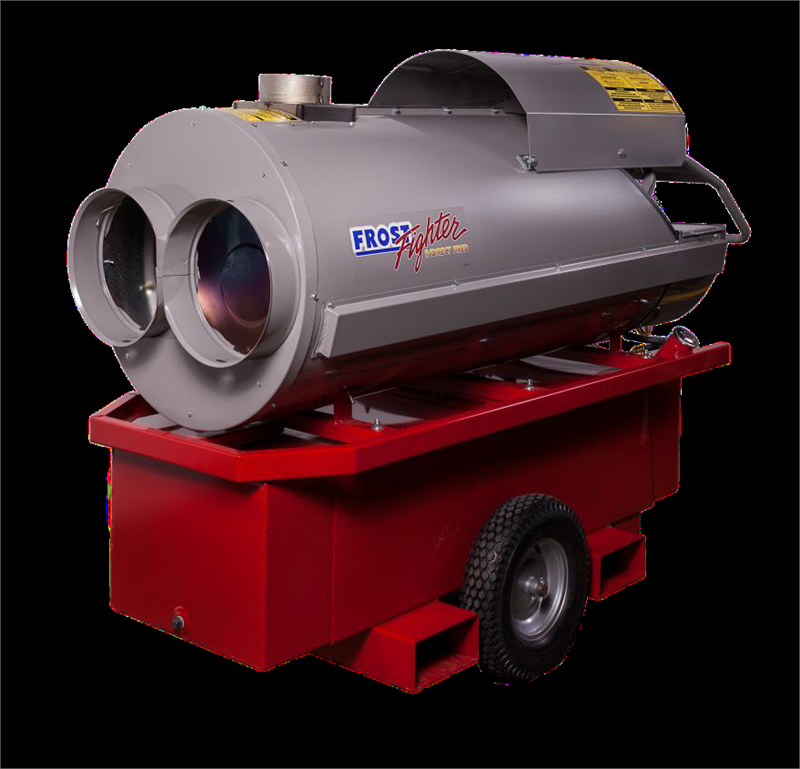 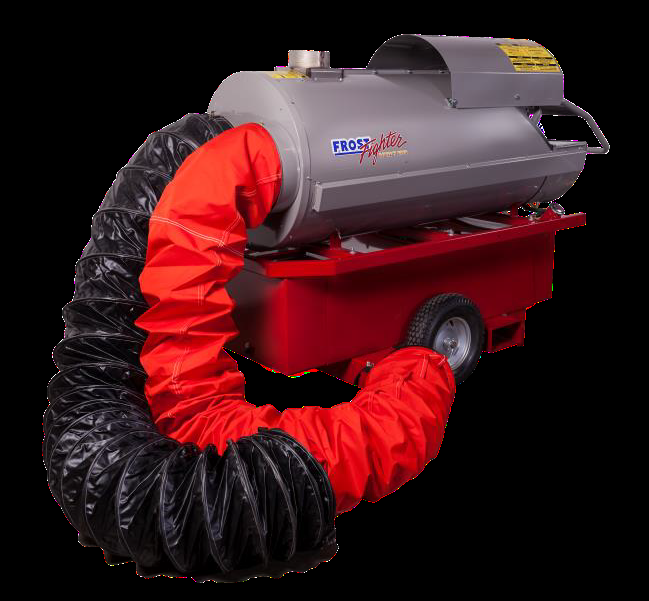 1.5HP motor which provide 2.3" of static pressure to allow for duct lengths of up to 100ft. 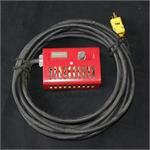 The HS Series also offers optional recirculating capabilities to ensure maxumum fuel efficiency.